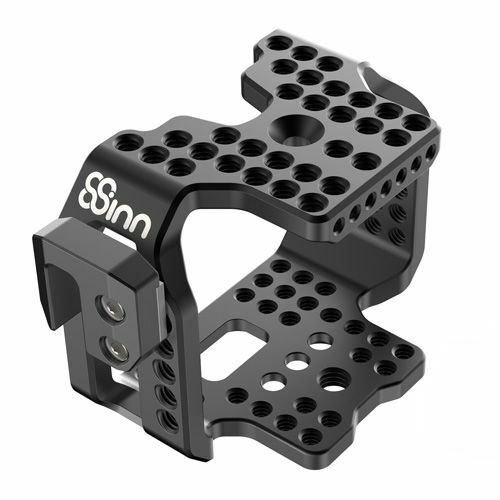 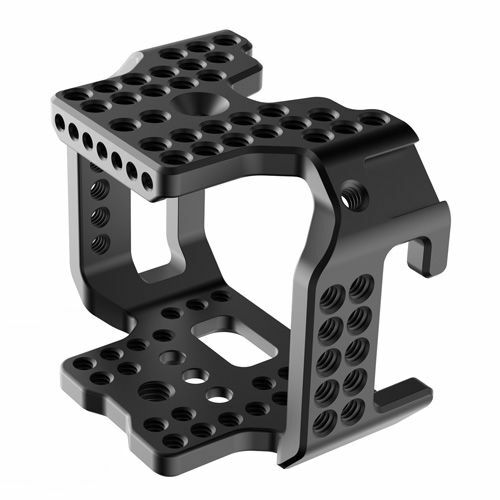 This unique cage is created for Blackmagic Micro Cinema Camera and allows to easy attaching of accessories thanks to multiple mounting points. 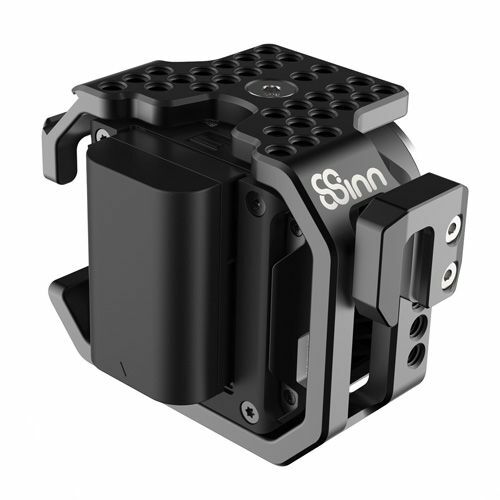 The modular structure enables an easy access to individual camera's buttons as well as to camera's battery or card opening. 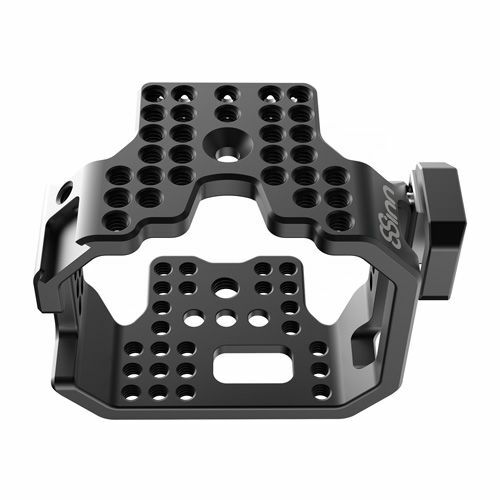 Significant advantages of Blackmagic Micro Cinema Camera cage are small dimensions, ergonomic shapes and light weight. 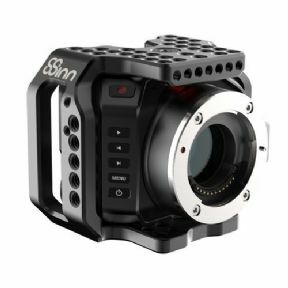 What is more, this cage is compatible with Blackmagic Micro Cinema Camera & Blackmagic Micro Studio 4K Camera.